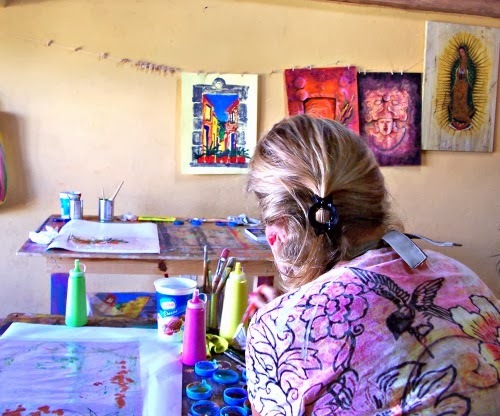 Become an Artist in San Miguel! 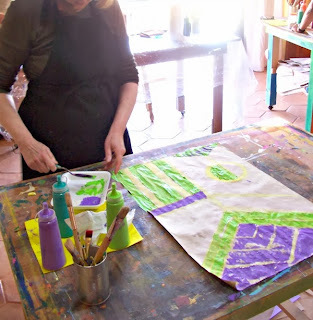 There is so much creative inspiration in San Miguel! Don’t just sit back and be a spectator, be part of San Miguel artistic spirit! You don’t have any painting experience, cannot draw a straight line? 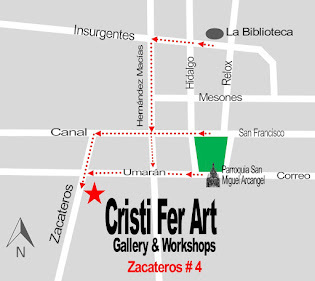 We, at Cristi Fer Art Studio have designed a workshop just for you! 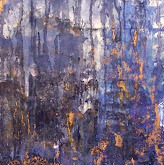 “One Painting in One Day!” is designed for ALL levels of or artistic experience form non to expert. By yourself or with your family and friends contact us to schedule an unforgettable San Miguel experience, a day of painting! Cost $125.00 USD per person, groups of 4 or larger receive 10% discount. What is included: RT Taxi to the Studio, materials and lunch. You may even practice your Spanish with muralist and painter Fernando Gonzalez.